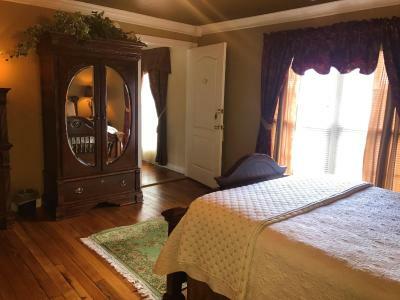 Lock in a great price for The Hill House Bed & Breakfast – rated 9.8 by recent guests! Lisa Marie was awesome. Very welcoming & friendly. The place was exactly what we were hoping for. Breakfast was beyond exceptional. Can't wait to go back. Loved Rudy! This is a bed and breakfast. 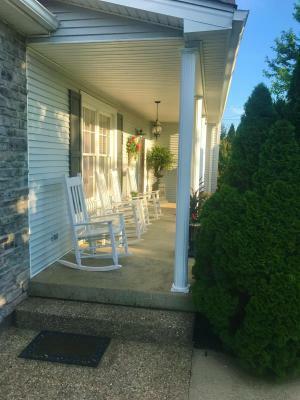 Owner was very nice and the breakfast excellent, and the Lisa Marie (owner) very helpful with the Bourbon Trail attractions and local restaurants. We had a great time. Buffalo Trace, Woodford Reserve, Makers Mark and Jim Beam offer really nice tours, We spent a very enjoyable time with the wine and cheese on the back patio. Southern hospitality was provided by our host, Lisa Marie. Breakfast was wonderful! Friendly and helpful owner had catalog of restaurants in the immediate area and was able to give us personalized information about each. 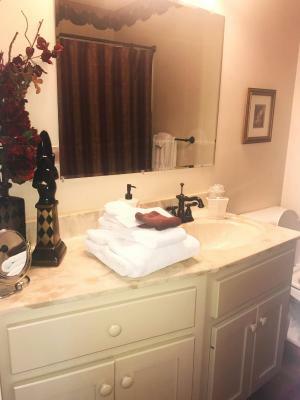 Bed was comfortable, towels soft, bath amenities great. Off road parking lot was convenient. Accommodations were outstanding and breakfast was excellent. Really enjoyed talking with owner and other guests. Wine and cheese hour was an unexpected bonus! Our host Lisa Marie does a great job: friendly, helpful, providing excellent recommendations and serving the best breakfast ever ... We felt like home though staying only for two nights. 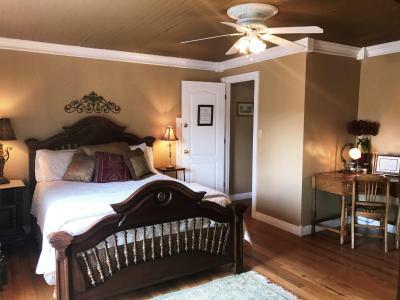 The Hill House Bed & Breakfast This rating is a reflection of how the property compares to the industry standard when it comes to price, facilities and services available. It's based on a self-evaluation by the property. Use this rating to help choose your stay! Individually themed rooms at The Hill House offer a seating area, a ceiling fan and a hair dryer. A full American breakfast is served each morning and the menu varies daily. Complimentary wine and cheese are served in the evening. 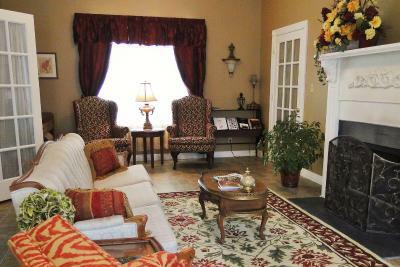 Guests can relax in the parlor room which features a fireplace and piano. A patio is also available. Shopping and dining is a 15-minute drive. The TransAmerica Bicycle Trail runs in front of The Hill House Bed & Breakfast. 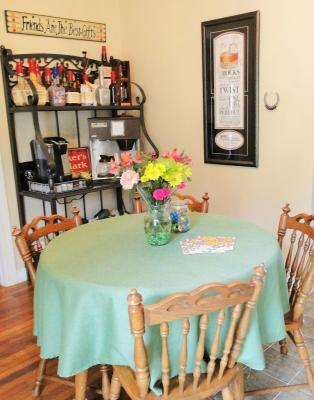 This property also has one of the top-rated locations in Loretto! Guests are happier about it compared to other properties in the area. This property is also rated for the best value in Loretto! Guests are getting more for their money when compared to other properties in this city. 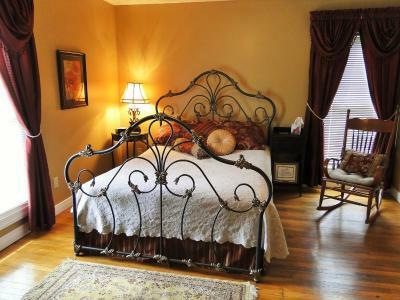 When would you like to stay at The Hill House Bed & Breakfast? 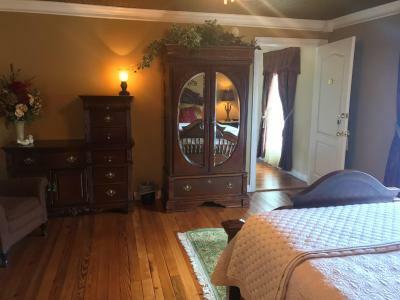 This 1st floor suite features a flat-screen TV. This room features a flat-screen TV, a lounge chair and a dressing table. 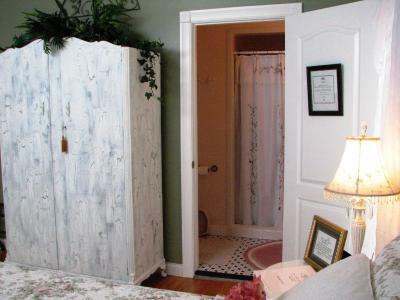 The private bathroom has a shower only. 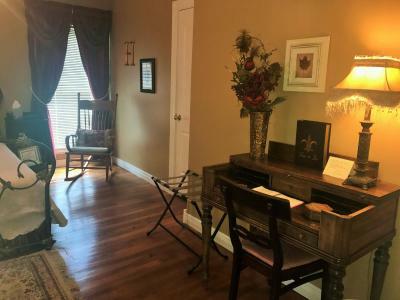 This room features a flat-screen TV with pay-per-view options, a rocking chair and a writing desk. 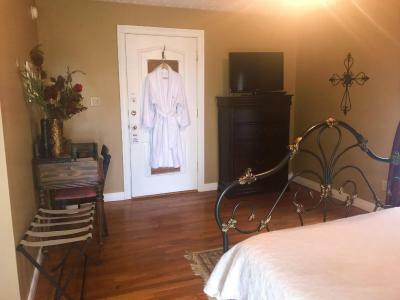 A full bathroom is adjacent to the room and bathrobes are provided. This 2nd floor suite features a flat-screen TV, lounge chair and writing desk. 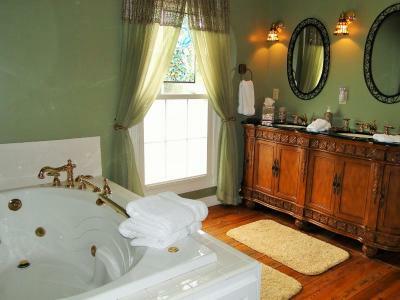 There is a spa bath and hand-held shower in the bathroom. 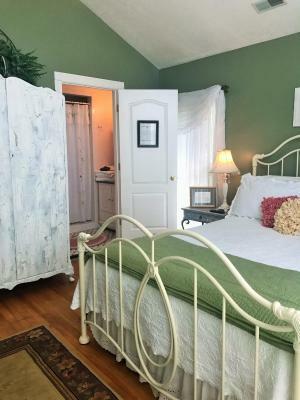 House Rules The Hill House Bed & Breakfast takes special requests – add in the next step! The Hill House Bed &amp; Breakfast accepts these cards and reserves the right to temporarily hold an amount prior to arrival. The Hill House Bed & Breakfast accepts these cards and reserves the right to temporarily hold an amount prior to arrival. Please inform The Hill House Bed & Breakfast of your expected arrival time in advance. You can use the Special Requests box when booking, or contact the property directly using the contact details in your confirmation. Host was very pleasant. Food was top notch. The mattress in our guest room was uncomfortable. This caused backaches for both of us. Additionally, it was very easy to hear other quest conversations while in the general living areas of the property. The host were wonderful and extremely personable. We found that our room which fronted on the road became noisy early in the morning. Breakfast was well-prepared but scheduled at a specific time in the morning. We didn't ask about other choices but the owner did prepare a special egg casserole for the vegetarian in the group. Close to street some traffic noise - but not really bad. Warm welcome and wine and snack when arrived.